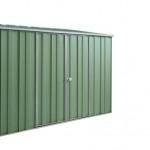 If all you need to a shed to cover your swimming pool pump filter, then take a look at the Pool Pump Sheds. 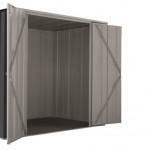 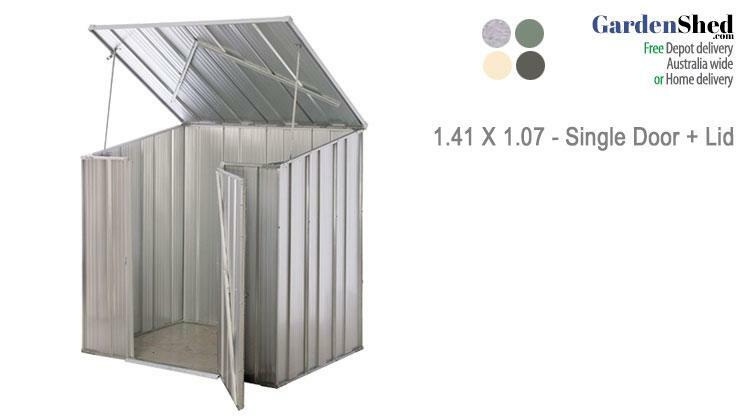 Or take a look at the entire range of Garden Sheds at GardenShed.com. 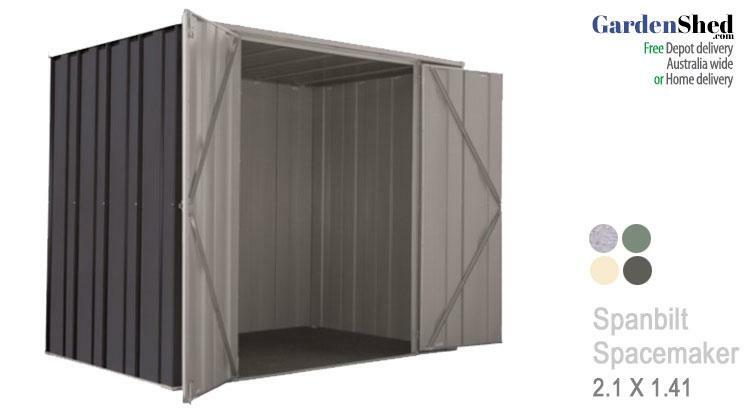 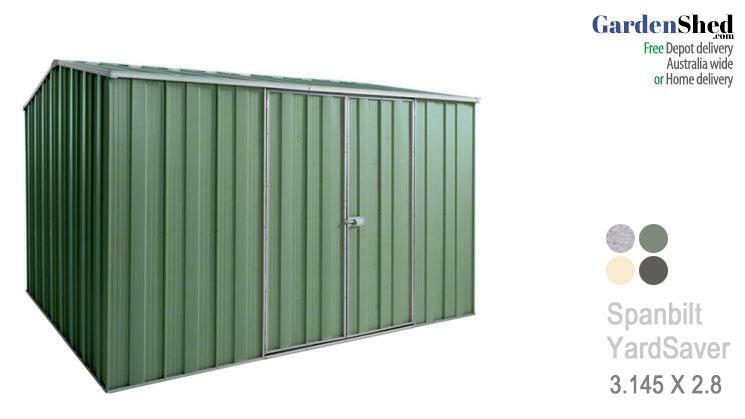 The leader in Australian made Garden Sheds. 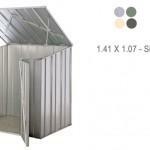 This entry was posted by GardenShed.com in Brand, Spanbilt.